Community Events - The City of Ridgefield, Washington | Forward Thinking. Rooted in Tradition. To see all the upcoming events, visit the Community Events calendar. FOR A PRINTABLE POSTCARD OF 2019 EVENTS, CLICK HERE! If you would like to see your event on the Community Events calendar, please fill out the application here. Come and enjoy music, fun, food, family-friendly activities and a sense of community in the downtown area on the first Saturday of every month all year long. Participate in theme-related events and activities that will include Farmer’s Market, local artists displaying their work, athletics, a scavenger hunt, kids activities, and other pop-up activities. You’ll also find the prize drawings, sidewalk sales, outdoor concerts, local eateries and food vendors to enhance the festive atmosphere. First Saturdays are brought to you through the collaborative work of many downtown merchants, the City of Ridgefield, Ridgefield School District, Ridgefield Community Library, Ridgefield Art Association and the Farmer’s Market. This free event in April allows residents to dispose of large bulky items, yard debris, non-freon appliances, block foam, electronics, cardboard, and waste. The Garden Club hosts an annual plant sale in downtown Ridgefield. At this annual event, the Ridgefield Garden Club will be selling flowers, shrubs, trees, hanging baskets, bedding plants, vegetable starts, and decorative items. Proceeds are used to beautify the community, including maintaining the planters in downtown Ridgefield. Past plant sale proceeds have provided high school scholarships, park benches, a water fountain and other community projects. The market is open May through October on Saturdays from 9:00 a.m. to 2:00 p.m. offering locally grown produce, foods, flowers, crafts and live music at Overlook Park. Farmer’s Market vendors may also be at First Saturdays in winter months. For more information, “like” them on Facebook. 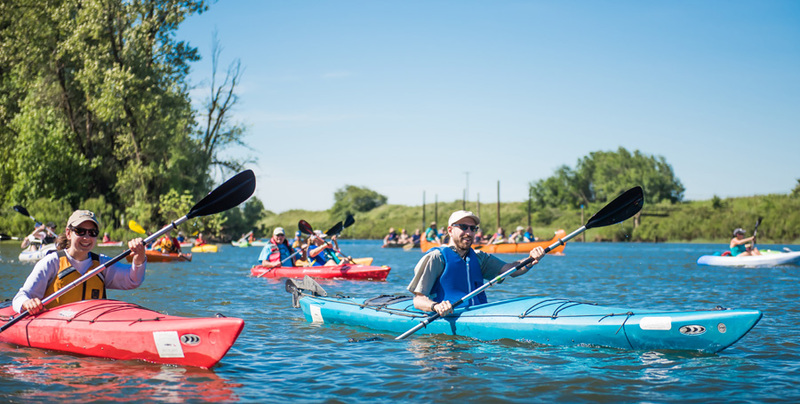 A flotilla of canoes, kayaks, and stand-up paddleboards travel a 2.5-mile portion of Lake River between Ridgefield and the confluence with the Columbia River to celebrate National Trails Day. The flotilla paddles for close to two hours, visiting historic, cultural and environmental sites along the waterway before returning to the Port launch site for lunch, live music, Paddler’s Village market and a beer garden. Ridgefield celebrates each Fourth of July with an old-fashioned parade, games, and a salmon bake. Come on down and join the fun! For more information contact Sandy Schill at (360) 887-0329 or ridgefield4th@hotmail.com or you can also visit the website. In late July, classic cars cruise in and are available for viewing along the streets of downtown Ridgefield. Participants and spectators can enjoy refreshments and BBQ from local vendors. Stay tuned for date and time! The City sponsors this event in Abrams Park featuring Farmer’s Market, local vendors, live music and a BBQ. National Night Out is a community-based event aimed at strengthening neighborhood spirit and heightening anti-crime and drug prevention awareness. Family friendly activities in Ridgefield Parks every Tuesday in August starting with National Night Out the first week. Festivities continue with outdoor music, movies at Davis Park, BBQ and Blues, fun exercise classes like Zumba and Yoga, and more. An outdoor community dining experience under twinkling lights in the streets of downtown Ridgefield to showcase local farmers, wineries, breweries and caterers. Enjoy a traditional Oktoberfest style family friendly festival with games, music, dancing, and lots of food – sausages, baked potatoes, and beer. 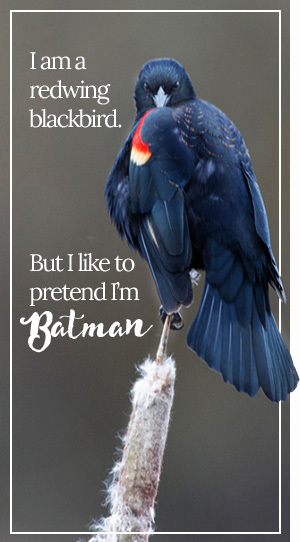 Hosted by the Friends of the Ridgefield Wildlife Refuge, BirdFest welcomes the birds back to their winter home at Ridgefield National Wildlife Refuge with hikes, crafts, bluegrass music, speakers, birding, and kayaking tours. 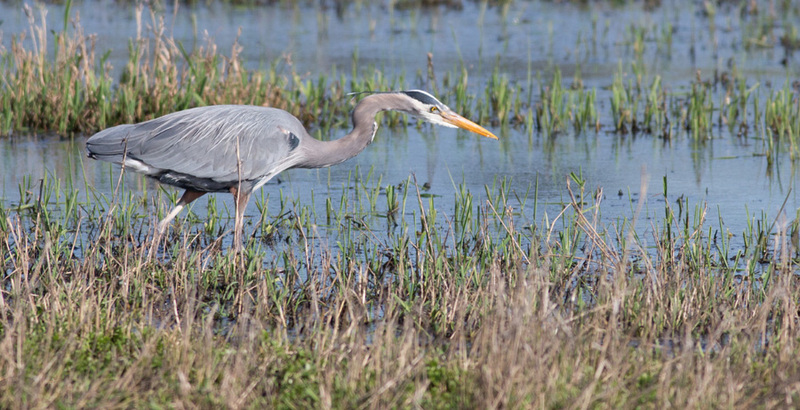 For more information, visit the Friends of Ridgefield Wildlife Refuge website. Hometown Celebration kicks off the holiday season with a historic Old Town holiday celebration, artisans’ fair and market, trolley rides with Rudolph, kids crafts & activities fair, pictures with Santa, visits with the Grinch, dining, shopping and the annual Holiday Tree Lighting Ceremony with a dance performance, hot cocoa and a community sing-along.